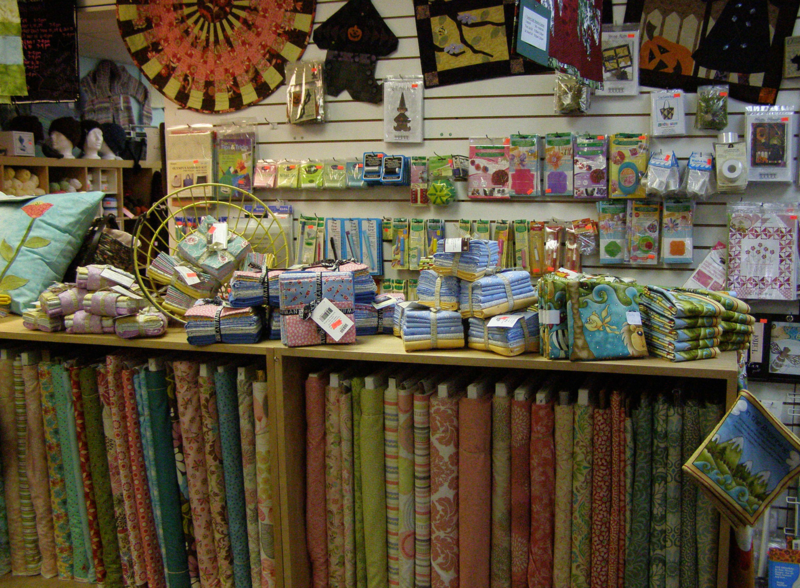 With new stock arriving constantly, our Quilting department is sure to please. 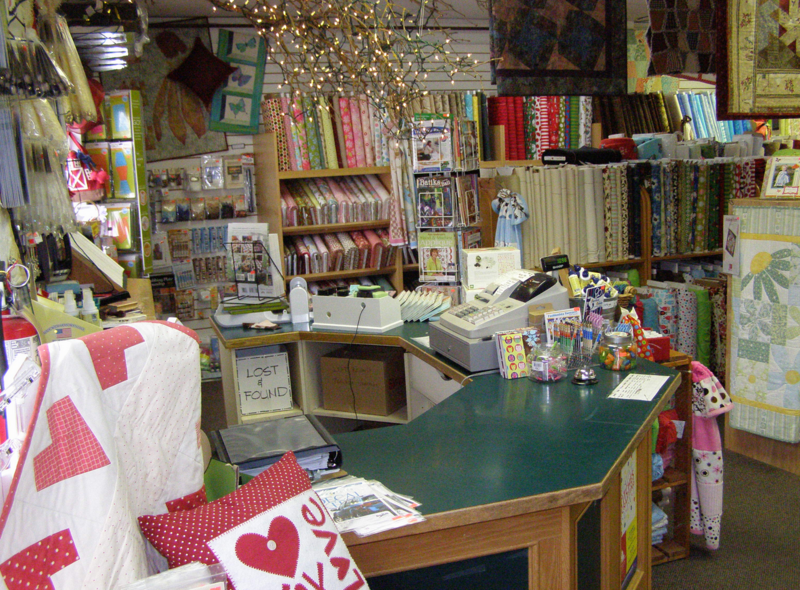 We always strive to have the newest and best selection available for our customers. 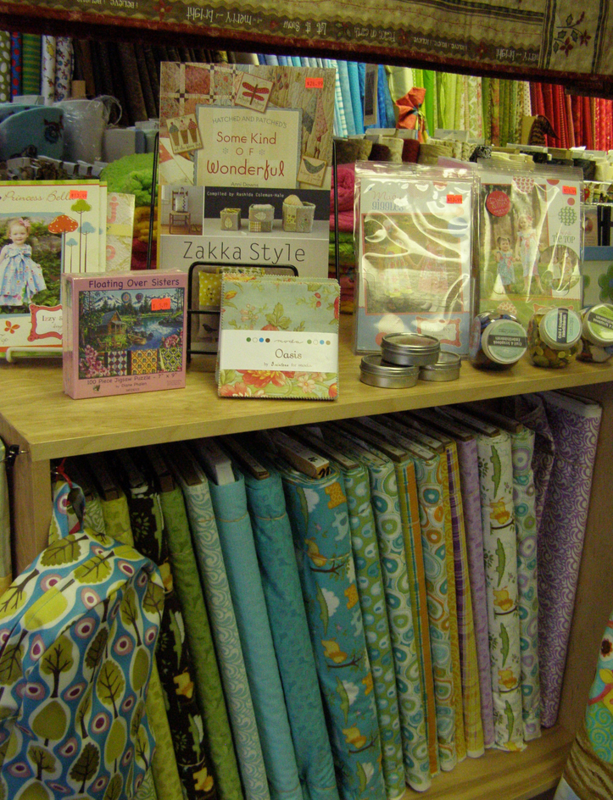 With thousands of bolts of fabric in stock, you will be sure to find something you just can't live without. 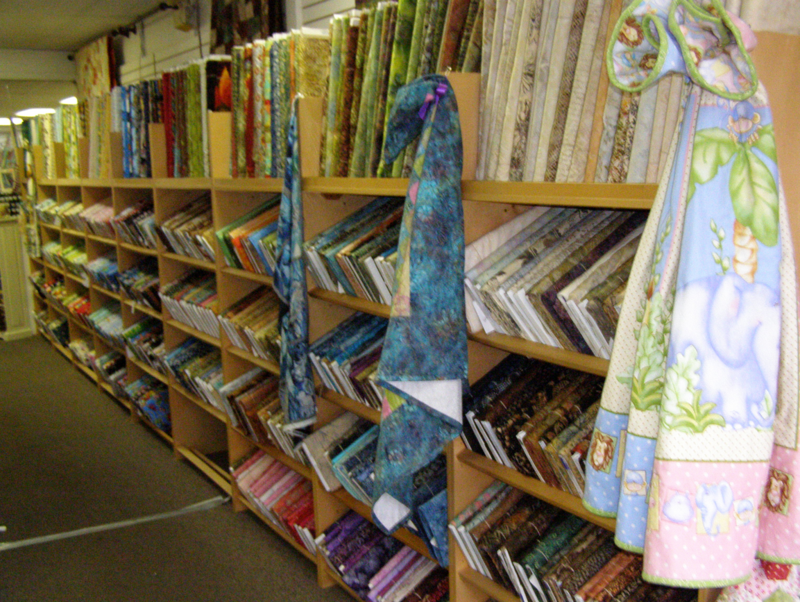 We carry fabric from all major brands and a few exclusive ones too!. 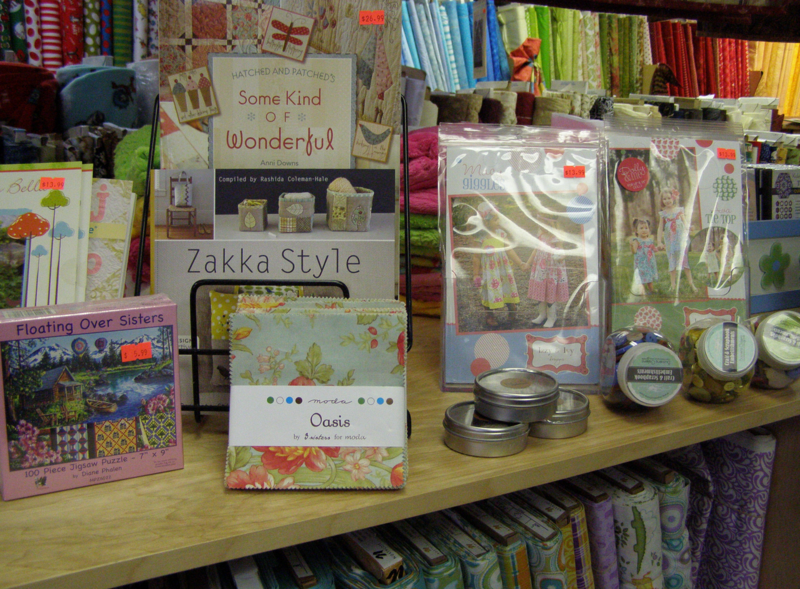 With patterns from designers from around the world and as well as special in house patterns available just in our store; there is something for everyone.